However, with a few general tips and guidelines it isn’t much more to brochure design than designing a single page leaflet. Step by step is the key but one page at a time isn’t the answer! 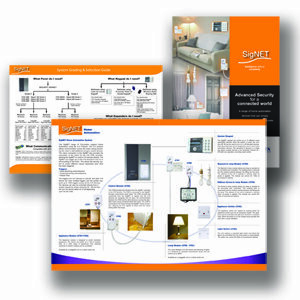 There are many brochure templates around to be down loaded but it isn’t too hard to create one yourself and then it becomes completely original. You can then use it and adapt it again. 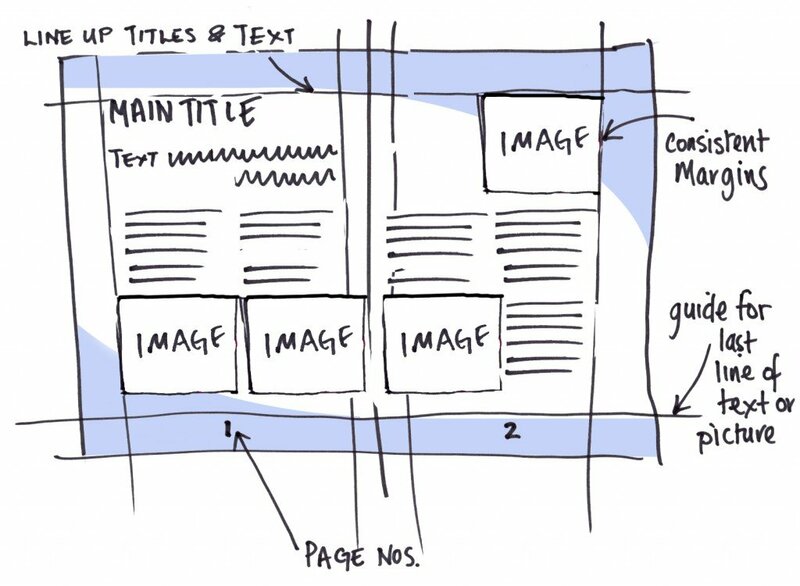 Think about how you want the brochure design to look, sketch a few ideas and plan the design out on a grid roughly. Decide on the number of text columns and where to start and finish on the page. Most Desktop publishing software gives you a master pages option which will create a template for that project. You can design a basic layout and apply that to each page for consistency. Remember to design the layout over the two facing pages, reflecting or flowing over both so that the final double page spread looks like one overall page. Balance is the key here. 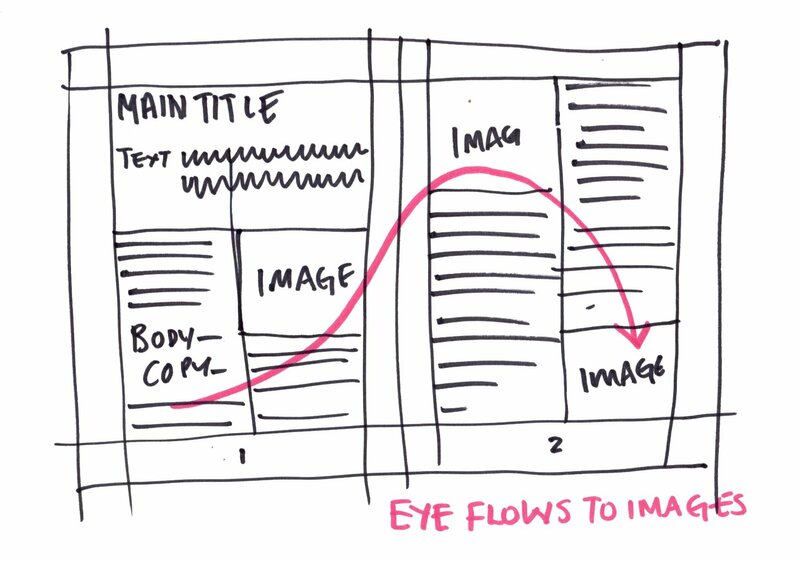 Guiding the reader down the page and flowing the text in the right way so it is a natural process and easy to follow. 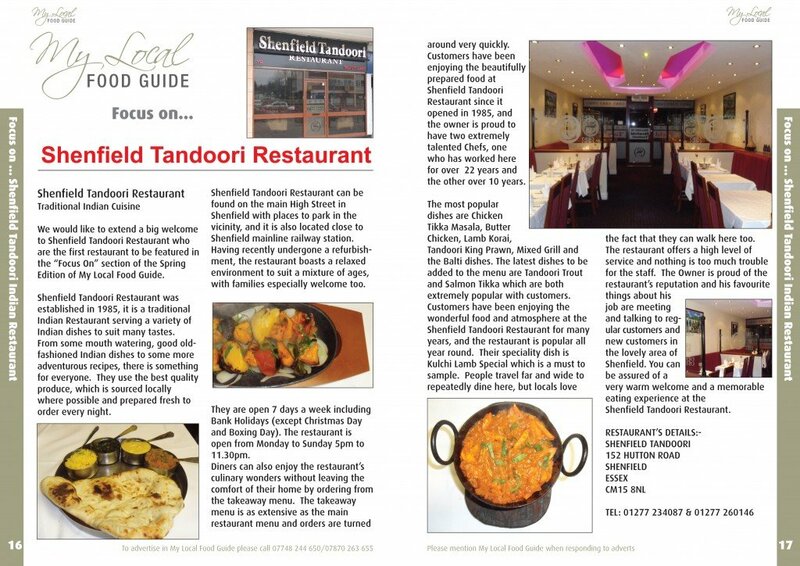 The brochure design has to work across pages and overleaf, taking the reader on, further into the information. Remember to allow for the gutter in the middle, if not a centre page be very careful running titles or images across the centre, matching the two pages can be tricky, only a small slip by the printer will show very badly. Page numbering, in the same place all the way through. Page titles and headlines in consistent styles. 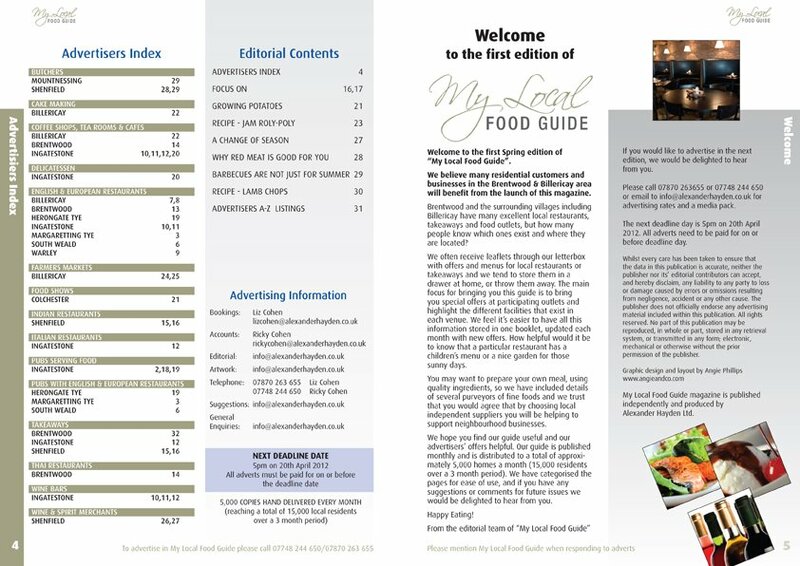 If your main section headline in the brochure is in one colour or one style make sure the next section follows in the same way. Changing the colours is great but keep the style format. Change the way the pictures lay on the page, move them around on your grid, allow them to span across two or three columns or make them tall down one side of the page. Text can flow around them or down the side if the space allows. Be careful of automatic hyphenation in the text, if the column is narrow all your words could end broken in a hyphen and that looks very unprofessional. Remember to keep the right images with the corresponding text! Line up the text, look at line endings between pages and watch the gutters! Fonts, choose a few, maximum of three and use the italic and bold styles for interest. Even through out a large brochure too many fonts will ruin your consistency and make it look untidy. Text alignment can be varied from left and right pages but keep that consistency through out. It is very neat to use justified text but beware of too many spaces and gaps on some lines and overcrowded words on others. Decide on a colour pallet and stick to two or three colours – use tints and panels to break up the text or sections. Use the white space of the page, don’t overcrowd everything. Make the images and text work for you. There are a lot of simple guidelines that will improve your layouts and design and especially by paying attention to the smaller details. Balance is the key, not too much, not too little, interesting images and good text layout.